Educating your children to make smart money decisions can be a challenge. Children are often compelled to spend their money as quickly as possible on things they want. Let’s face it… even some of us are guilty of the same thing. 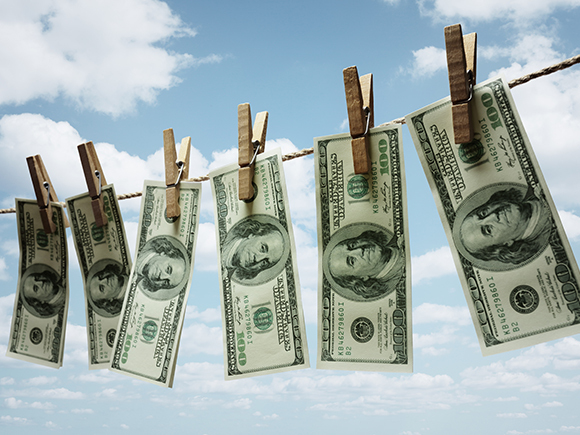 The most important thing parents can do is lead by example on how to manage their money. 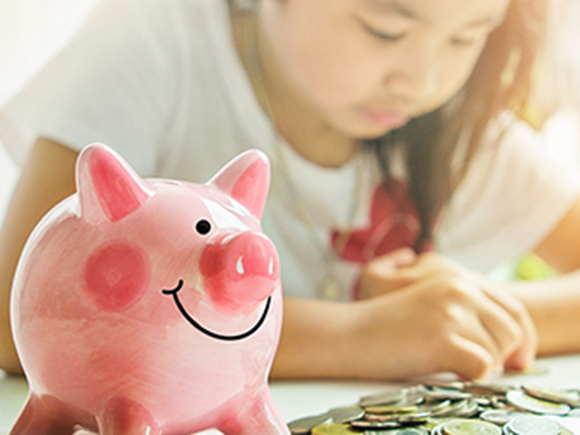 Here are some simple strategies parents can use to teach their children smart financial habits. Summer is upon us! Looking for something fun to do? 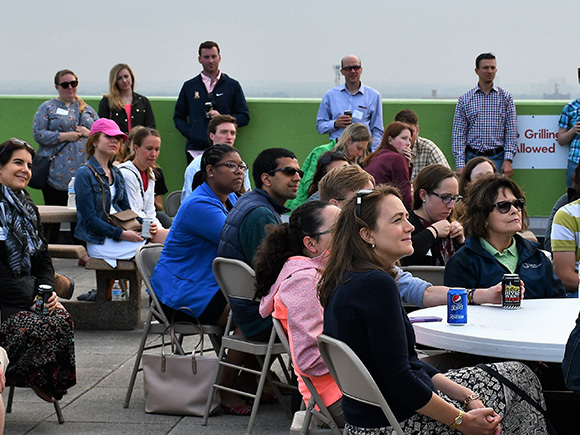 Check out some of our affordable member and young adult events! Summer is finally here! With your kids out of school, we understand as parents the need to find something constructive to keep them occupied. Why not encourage them to make a little extra money? 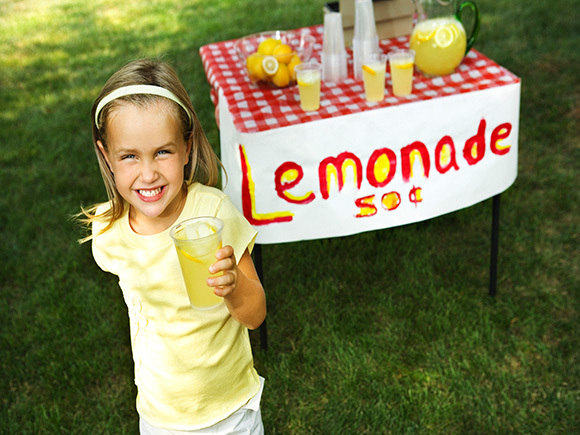 Here are five ways your kids can make some extra cash and get in the healthy habit of saving! Special Member Benefits Just For YOU! Did you know that as a member of Catholic Financial Life, you are eligible to apply for a number of special value-added benefits that can enhance your membership? 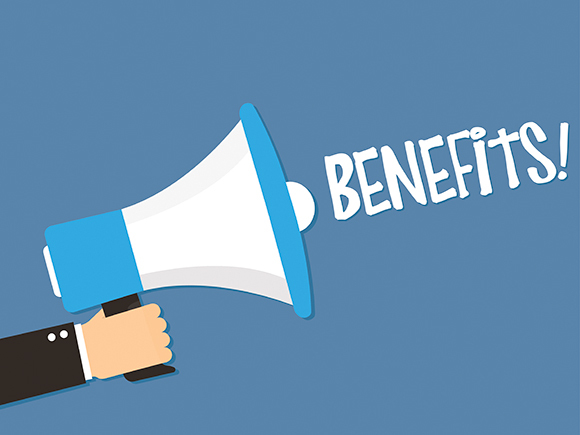 These benefits are one component of membership that differentiates Catholic Financial Life from commercial and mutual life insurance companies. 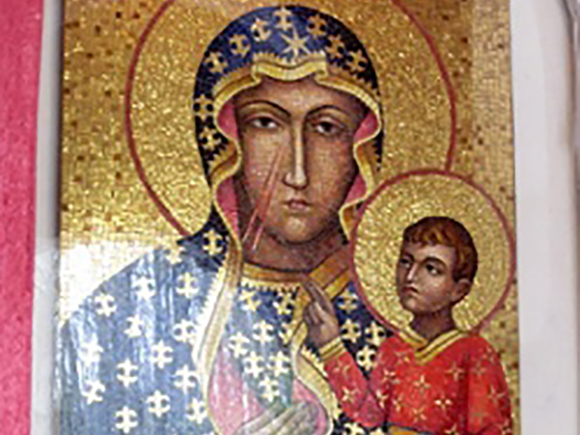 Who is Our Lady of Czestochowa? This September marks the 300-year-old anniversary of the crowning of our Lady of Czestochowa as Queen and Protector of Poland by Clement XI. But just who was she? What impact did she have? February is that time of year when love is all around us. We treat ourselves and our significant others to chocolate, flowers and romantic activities. These gestures guarantee smiles and warm hearts everywhere. Why not give the gift of life insurance to ensure happiness for a life time?